Looking to promote your brand in BC? Wanting to see your company featured at large BC sporting events? 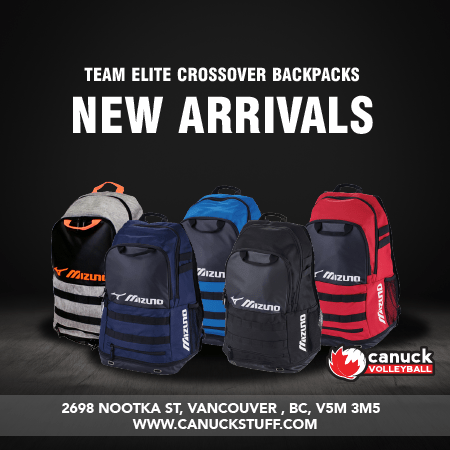 As the host of the largest volleyball tournaments in BC (both amateur and pro), Volleyball BC has numerous promotion and branding opportunities available for your organization. Whether you’re looking to have a booth at the beach during a major event, or inclusion in our newsletter to over 17,000 contacts, we have a solution for you! your needs. 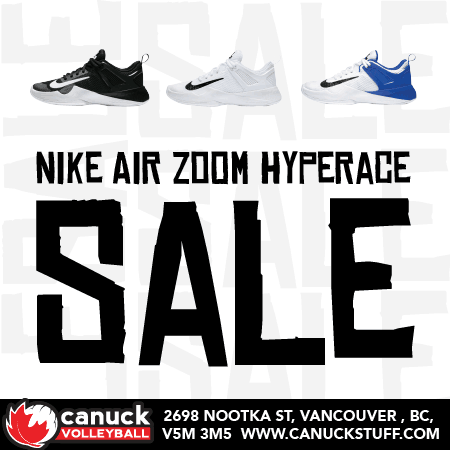 Below are just some of the benefits available through a partnership with Volleyball BC. Opportunities include: naming rights, category exclusivity, first right of refusal, on-site promotion, signage space, media inclusion, logo placement, product placement, athlete access, and more. Opportunities include: naming rights, category exclusivity, first right of refusal, on-site promotion, signage space, media inclusion, logo placement, and more. Opportunities include: category exclusivity, first right of refusal, on-site promotion, signage space, media inclusion, logo placement, and more.